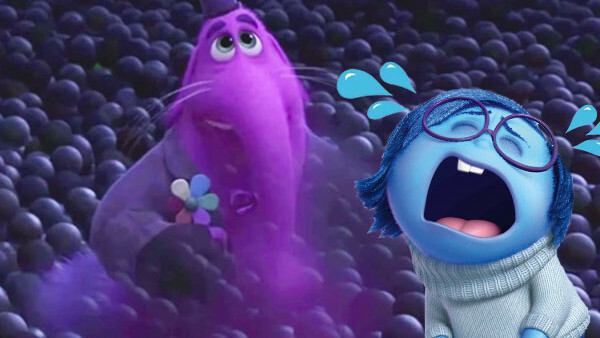 If there's one thing Disney and Pixar know how to do well it's pulling on the heart-strings of their devoted fans. Thanks to their patented recipe of adult themes, heavy emotional impact and a refusal to pander to children in the audience, they're crafted a model for movies with real feeling. And few other film-making institutions can match them. On the surface, the formula is fairly simple: you take charming, relatable characters (no matter whether they're cars, insects, inanimate toys or skeletons), make the audience care for them and then punctuate their stories with flashpoints inspiring extremes of emotion. And while the happy moments - Lightning McQueen realising his dream, the food critic enjoying Remy's ratatouille, the aliens saving the toys in Toy Story 3 - it tends to be the sadder ones that really last in the memory.